When you decide to buy in this beautiful lake country area there are things that an experienced agent can help you with whether it be the price, the location or lake regulations that may be the situation, we know the area and can help you. Our team members have been serving the lake country area for 30+ years. Let us show you why we are the best! 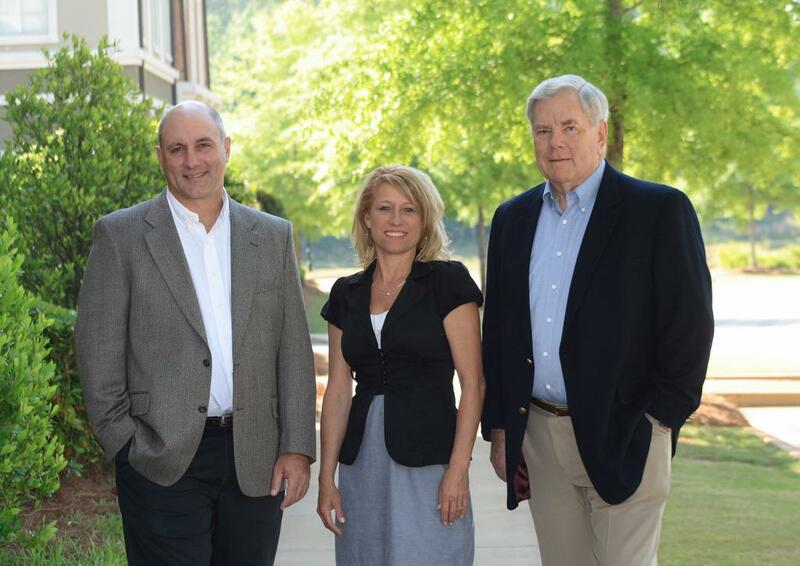 Our team serves the following counties: Baldwin, Putnam, Morgan and Greene including Milledgeville, Greensboro, Eatonton, Madison and Sparta. This area has beautiful farm land, lakefront and golf and gated community properties with two lakes, Lake Sinclair and Lake Oconee for all your boating, fishing and lake activity needs. Bob Murray has owned a home in the lake country since the 1978 and his expertise have been in investment banking and real estate since 1970 and the combination has served his clients and will help you when you purchase your next property.